Super rare, exclusive and dangerous to know... 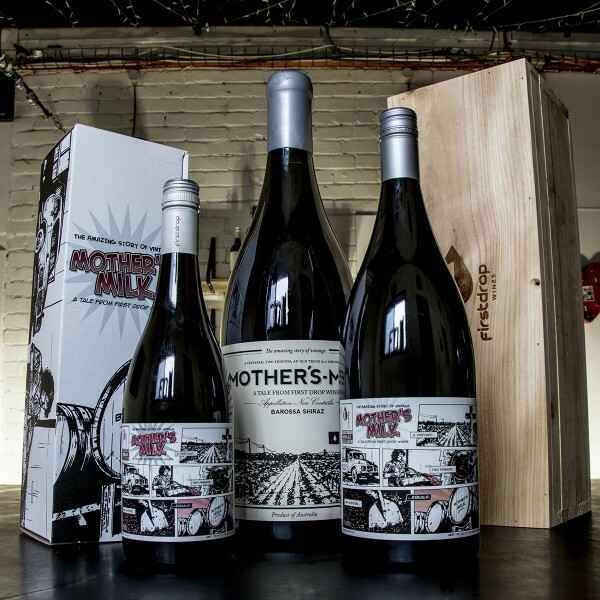 The Mother's of all Mother's have arrived at First Drop Wines' Home Of The Brave cellar door! Super sized Mother's Milk in 1.5L magnums with custom carton box and the "traditional" 3L double magnum in a stomper timber box - big statements indeed! They're ridiculously good value and we don't need to point out the supreme gift & share-ability of these units. Get into the Home Of The Brave and score yours now, they're going fast!